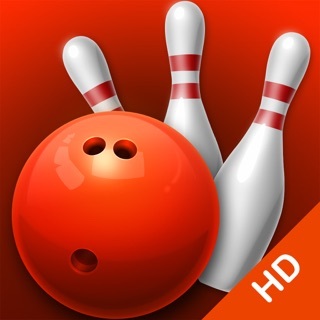 10 Pin Shuffle Pro contains three great games in one, played in a realistic 3D environment and doesn't contain any adverts or In-App Purchases! 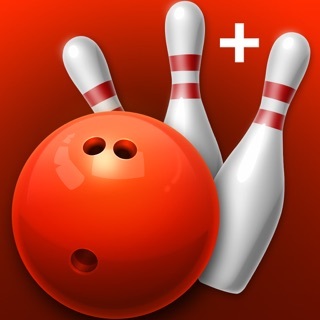 One of the most addictive, “pick up and play”, 3D bowling games available in the App Store, this Pro version features traditional 10 Pin Bowling, 10 Pin Poker and Shuffleboard, peer-to-peer multiplayer and is completely Advert free with no In-App Purchases. 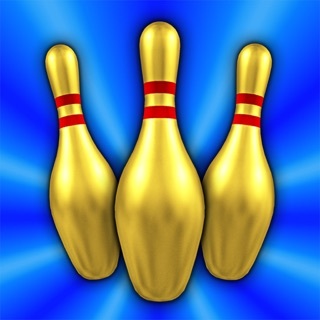 10 Pin Shuffle™ is now available for the new Apple TV and is a Universal Purchase! Pay once and play on all your devices - iPhone, iPod touch, iPad and Apple TV. 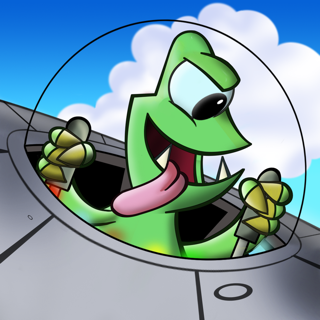 Game Center leaderboards and achievements and Retina display optimized graphics are available on all devices. 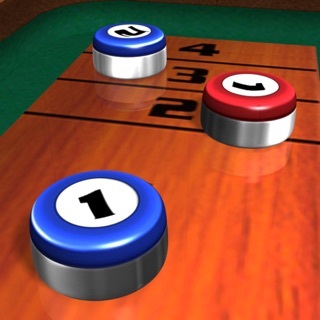 If you play 10 Pin Shuffle on your Apple TV then you can install this Pro version on your iPhone or iPad too and use that device as a second remote control in two player Apple TV games. PEER-TO-PEER MULTIPLAYER !! Challenge a friend to a game of Shuffleboard or Bowling using either Bluetooth or a local Wi-Fi connection. You can also play against your Android friends over local Wi-Fi. * Use your iPhone or iPad as a second remote control in Apple TV two player games. * Peer-to-Peer multiplayer with other iOS devices over Bluetooth or local Wi-Fi. * Peer-to-Peer multiplayer with Android devices over local Wi-Fi. 3) We've turned off the annoying sounds that play during Splits. You can turn them on or off from the Settings screen. 4) The opponents that you'd unlocked on one device weren't synchronizing with your other devices via the iCloud. Nice game. Pro vers is good. I like it.